Will you look at that! Joseph and Mary were traveling to visit with family around Christmas! Of course, they did not travel in anything appropriate for a woman in her third trimester. Clearly Mary did not plan this trip! They walked. 80 miles? I wonder if they underwent this ordeal fueled by heartwarming expectations of great food shared with family around a cozy fire; because when they finally made it, Joseph’s folks did not even have a place to sleep for them! Bunch of Grinches! 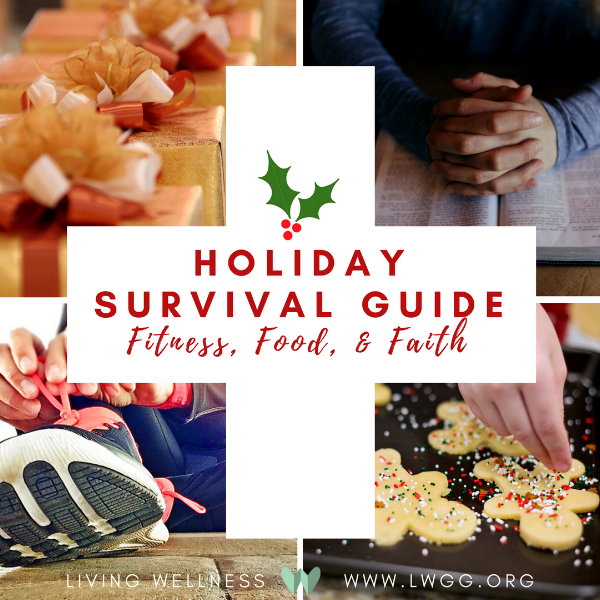 And of course, it wasn’t even Christmastime, because Christ hadn’t been born yet and these earth-shattering news didn’t have time yet to turn into a Westernized holiday about family, food, presents, and me missing my exercise classes. So, if Joseph’s family didn’t lose sleep over hosting them and if it wasn’t a sensible time to travel across the country, what the heck were they doing all this for? If, like many theologians suggest, it was the time of the Jewish festival sukkot (the fest of booths) Joseph may have decided out of religious tradition to travel to Jerusalem. From Jerusalem, it was a short distance to Bethlehem, “the parking lot of Jerusalem”. Being a Jewish holiday season also explains why Bethlehem was overflowing with visitors. But wouldn’t a man look at his soon-to-be wife and decide that religious devotion could wait a little until after she gave birth? Enter: old time politics mingled with vanity. Caesar Augustus needed to know exactly how many people lived and paid taxes in “the entire Roman world” (Luke 2:1). So everybody obeyed, especially the oppressed people (Luke 2:3). Excuse me, personal journal, I’ll be right back, I have to go drive my 17 children to their 25 appointments and make a quick stop at the post office. . .
Where was I?... Yes, Joseph was following a decree that if ignored could have left him imprisoned or even executed! Hence all the physical, mental, and spiritual agony no man would otherwise put a very pregnant woman through. But all is well that ends well; ending up in Bethlehem, for whatever reason, the prophecy recorded in about 750 BC by a man of God named Micah was fulfilled and with that made the birth of Jesus Christ just a little more special and mysterious (if that was even possible). What a great reminder that God will have his way— and no politics, hosting vanities, religion, or special circumstances can change that! Enter my need to be the best host ever! Compared to Joseph’s folks I will shine if I can simply furnish a room with no farm animals and a regular roof, so note to self: relax. Enter my frustration about not working out. How could this happen? When things get busy it’s my time to exercise that is the first thing considered ballast, which can easily be thrown overboard to keep the family ship from sinking? Dear father in heaven, will you teach me what healthy priorities look like? Should I insist that everybody considers my personal schedule as important as I consider theirs? Joseph really had his priorities straight. He knew that caesarean decree was not to be ignored. Maybe Joseph knew of Micah’s prophecy and understood that he had to travel to Bethlehem? In Matthew 2 God spoke to Joseph in very specific dreams with clear guidance and warnings. Maybe all of this happened because God told Joseph to follow the decree at that time and go on this journey in God’s providence. Maybe this is exactly it! 1. A few strength-exercises I remember from class at home. I got a mat and weights! 2. Take a fast-paced walk. Man, those can work wonders! 3. Get that mini-trampoline and rock two-3 Christmas songs with weights! 4. Dance off with kids. 7. Run up and down all the stairs and do 30 triceps dips after each set of 5 times! I want to remember that God blesses me with working out and he does also bless me with time to work out; it’s not a topic to stress out over. Yay Joseph! Though you are small among many other biblical characters, you have inspired me to set out into my busy life in the faith that God sends me with his providence! I pray that everything that you, God, have not sent me to take care of would simply fall to the wayside. Thank God, it’s Christmas season!